Some other great alternatives to traditional antihistamines are Fish Oil/Omega 3s, Probiotics, Vitmain A and Zinc. 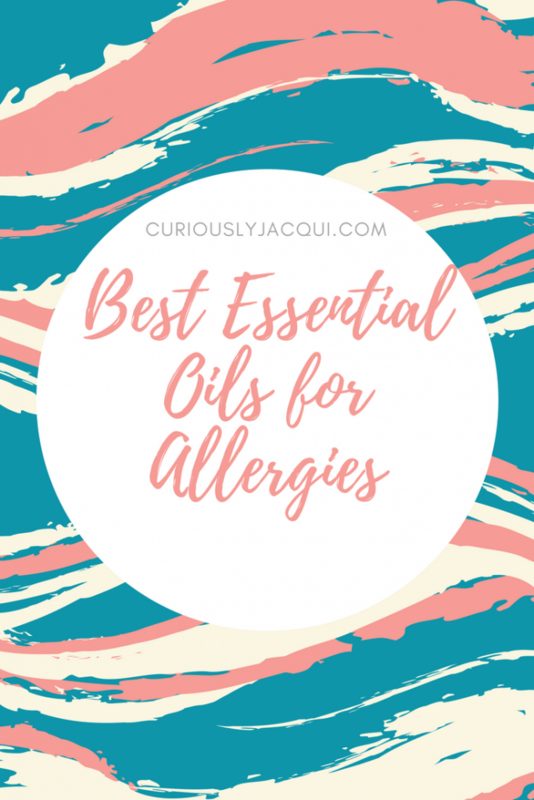 During days where the allergen count is high I still need to take antihistamine but I enjoy using the oils below to help support my system. 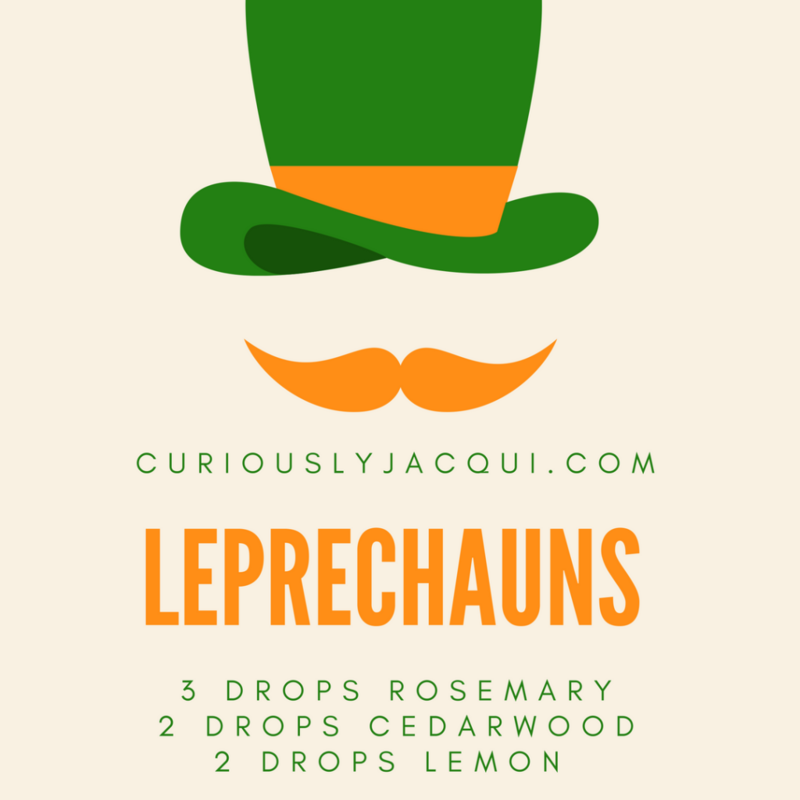 When the allergen count in low I can usually get away with just using my essential oil blends. 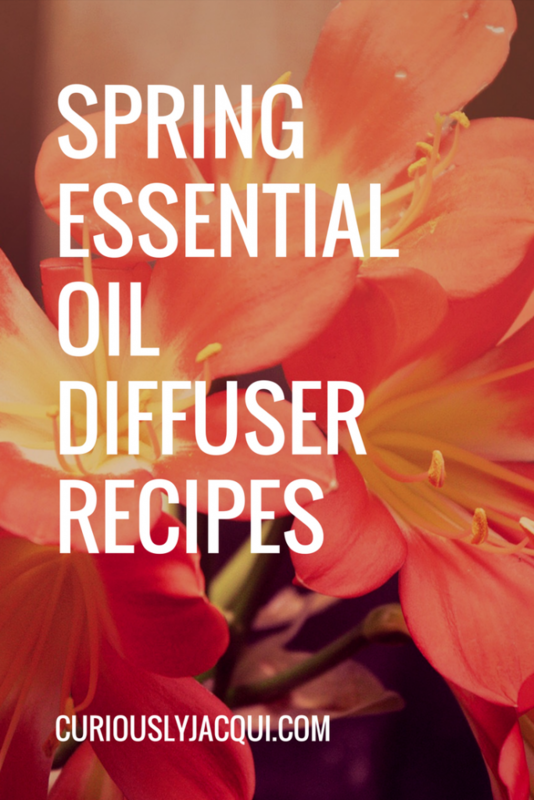 To diffuse the allergy blend, place 3 drops of each oil into your diffuser and diffuser as needed for allergy relief. 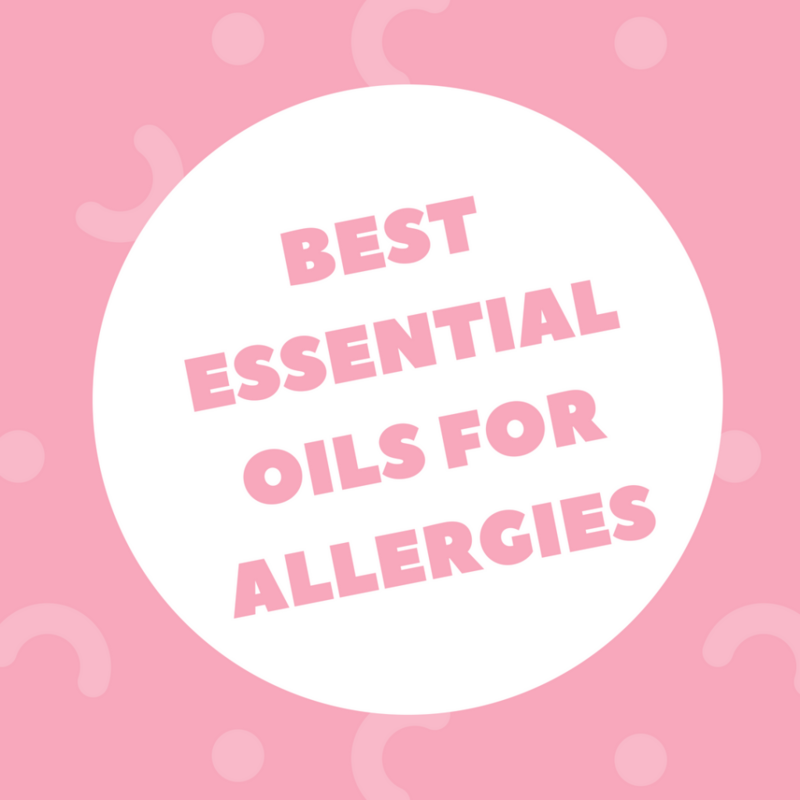 Once you have mixed up your roller bottle, you can place the oil mix behind your ears, on your forehead, or on your chest to help with allergies. 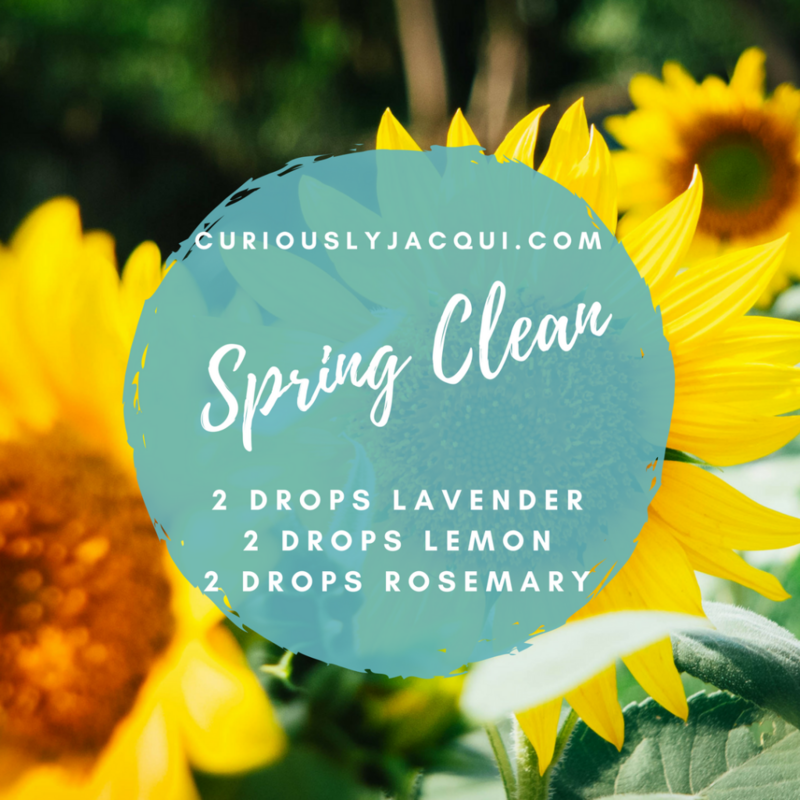 Please note that lemon oil is phototoxic, which means that using this oil and going out into the sun could cause you to sunburn much more easily. Please use caution when using lemon essential oil. 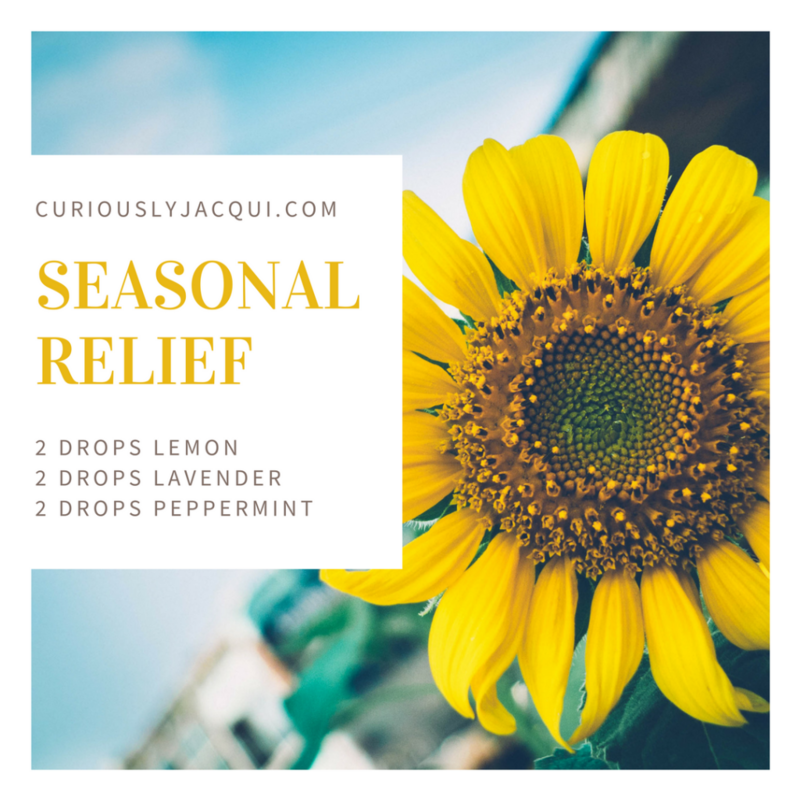 Another option would be to use steam distilled lemon essential oil. Due to how it is distilled, the lemon essential oil is no longer phototoxic. 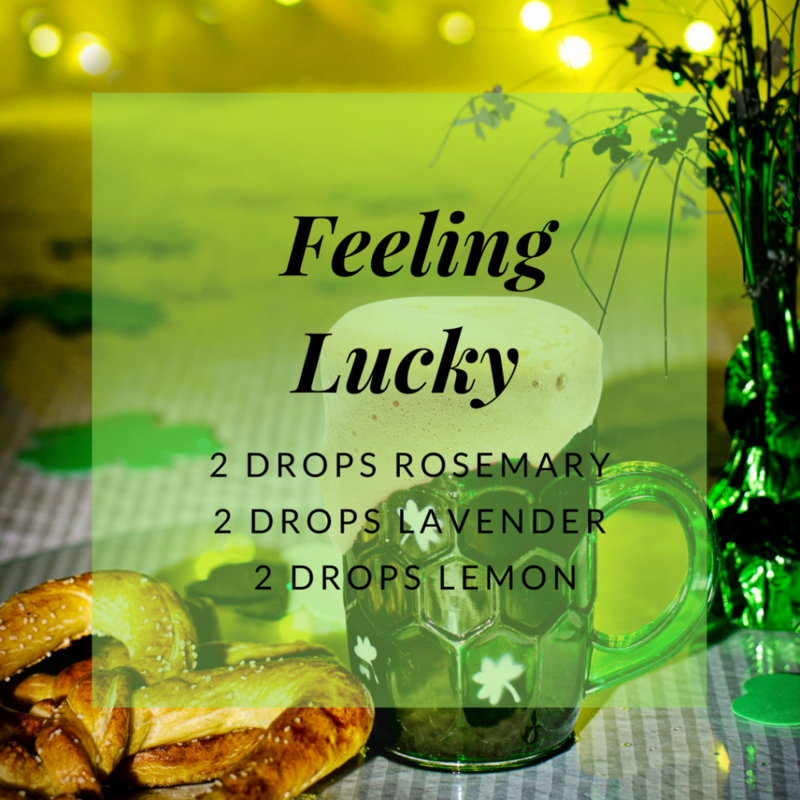 Lavender: Lavender essential oil is a powerful anti-inflammatory and natural antihistamine. Lemon: Lemon essential oils supports your lymphatic system draining and can help overcome respiratory conditions. 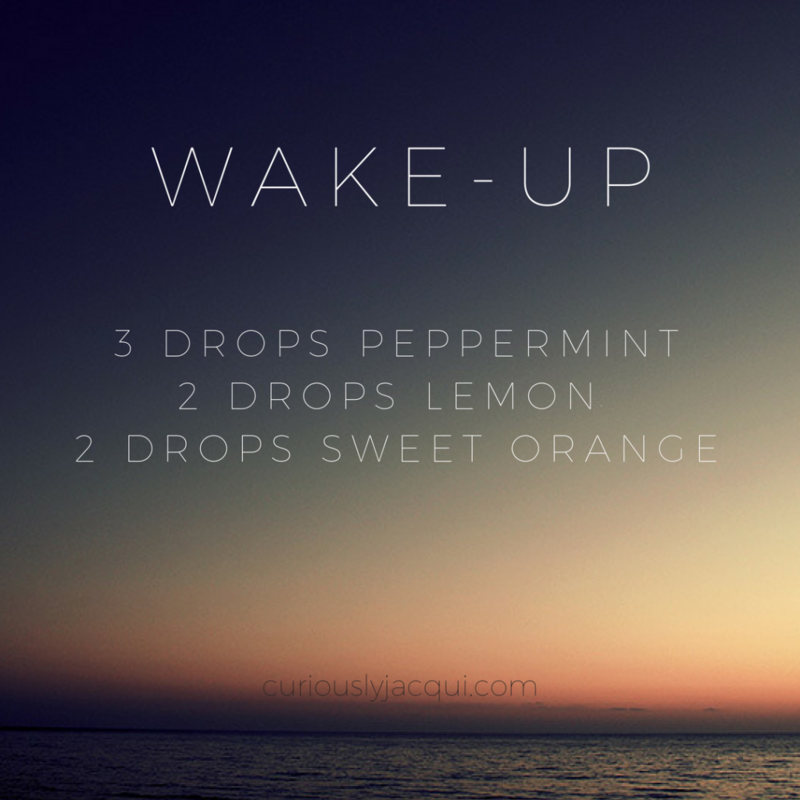 Peppermint: Peppermint essential oil can help to unclog a stuffy nose and help with scratchy throat. It also has the power to discharge phlegm and reduce inflammation. 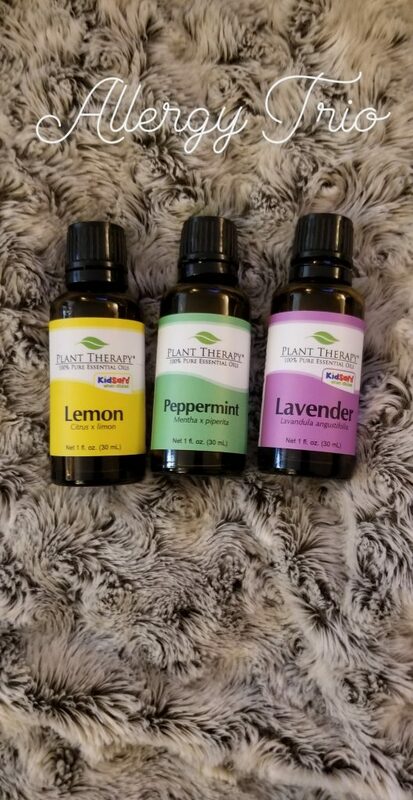 My favorite pre-made blend for allergies is a by the wonderful Plant Therapy. This blend is called Sneezy Stop. 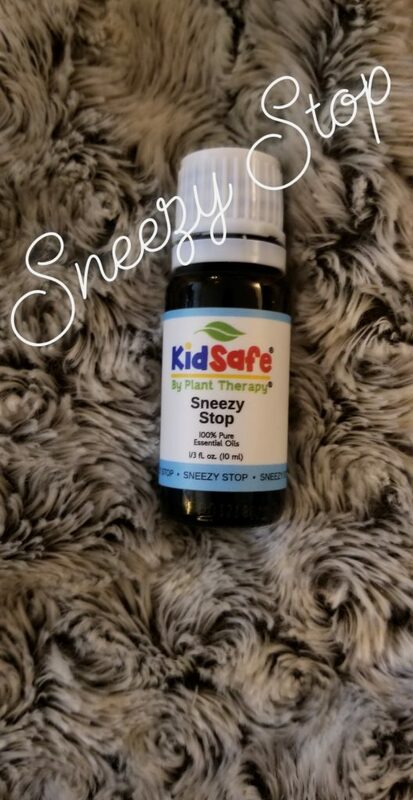 This is a kid-safe blend that works great for both adults and kids and smells wonderful. 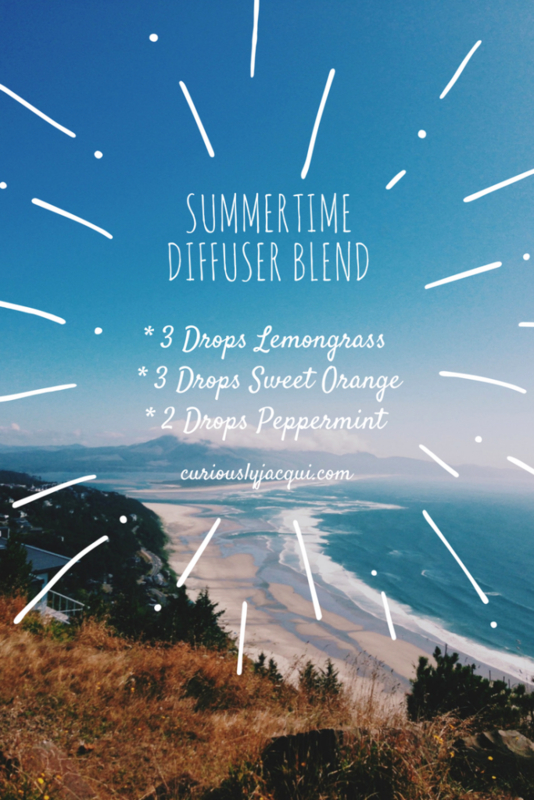 I love diffusing this blend during allergy season in my diffuser when I work. 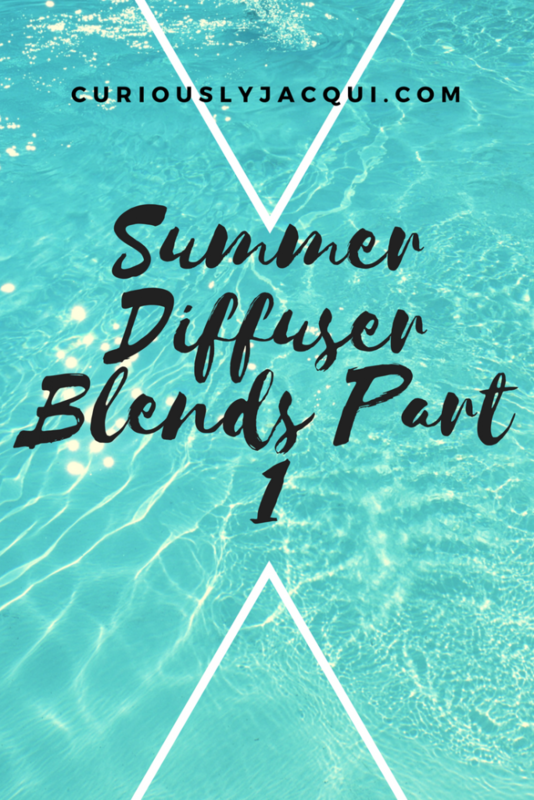 With Summer right around the corner I wanted to share a few of my favorite Summer Diffuser Blends. 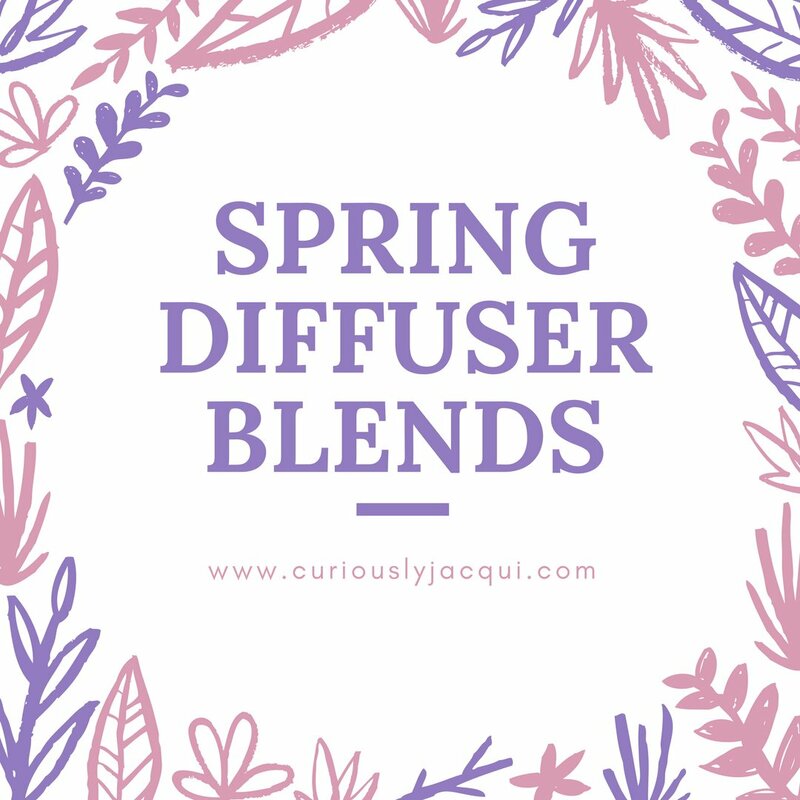 These blends help me to make it feel like summer all year round but they definitely help when the weather starts to change. 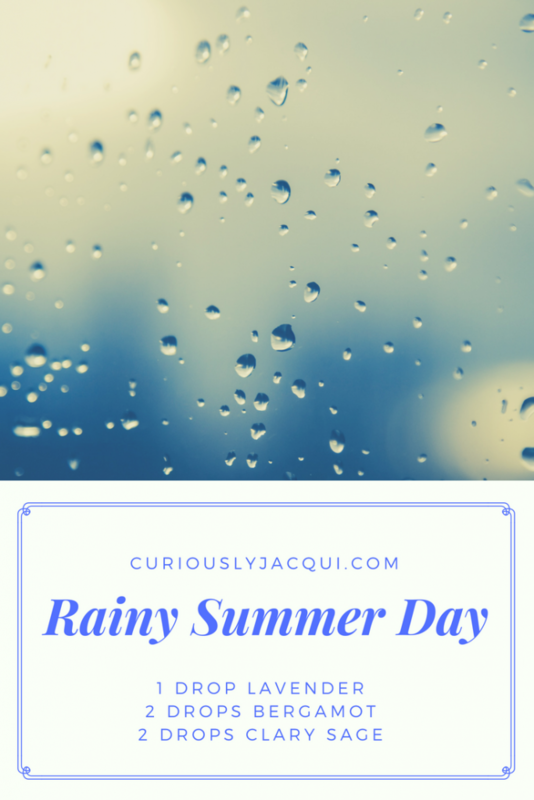 Summer in Michigan is filled with beach time, beautiful sunsets and a little bit of rain. If you are interested in any of the essential oils below, there are links to Plant Therapy’s Oils on Amazon. As an Amazon Associate I earn from qualifying purchases. 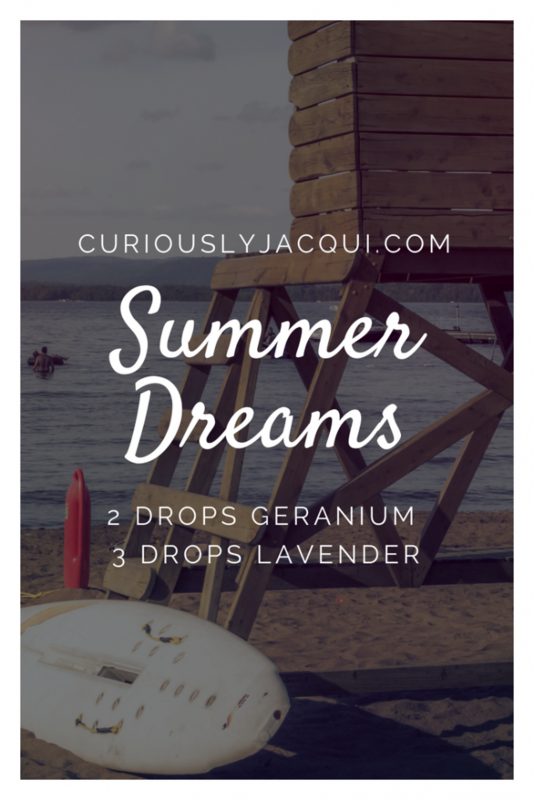 Word of Caution: The only diffuser blend in this post that is completely “Kid-Safe” is “Summer Dreams”. Please use caution and do your research before using these around kids. 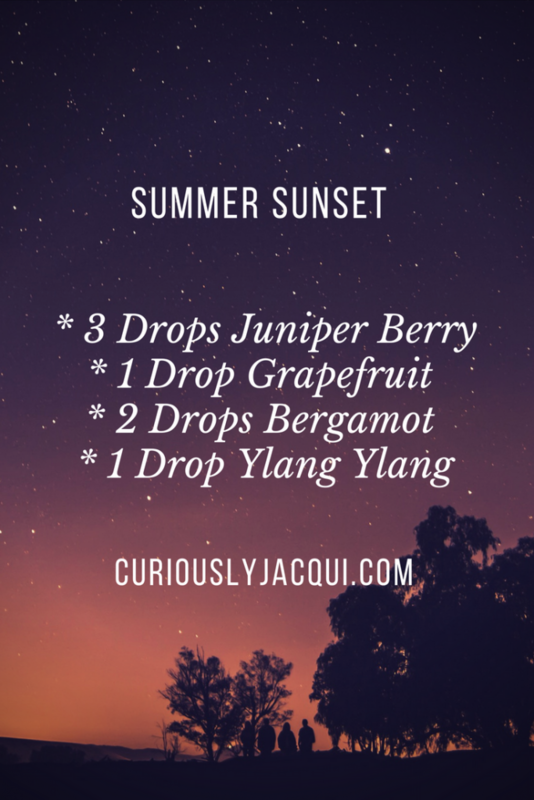 Let me know what you think about these blends in the comments below and stay tuned for more summer blends in later this summer. 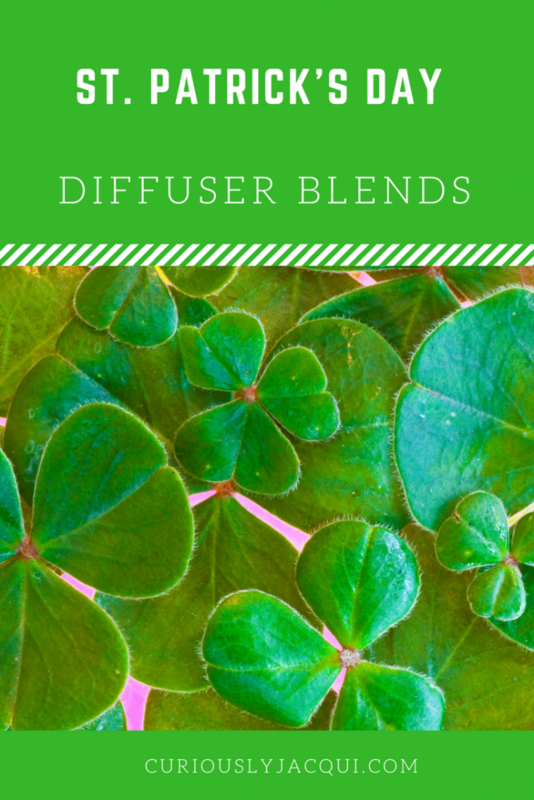 St. Patrick’s Day is coming up soon so I wanted to share my favorite diffuser blends. Growing up St. Patrick’s Day to me was all about making sure I was wearing green and pinching everyone who wasn’t. Once I got to college, St. Patrick’s Day was all about drinking, having a blast with my friends and of course wearing green. As I have got a bit older I wanted to know what St. Patrick’s Day was really about so I did some research. St. Patrick’s Day first started in the 17th Century as a religious celebration to commemorate the life of Saint Patrick and the arrival of Christianity in Ireland. The 17th of March is believed to be the anniversary of Saint Patrick’s death. In the 18th century, Irish immigrants brought the tradition to American and then Saint Patrick became a symbol of Irish heritage and culture. Why is the color green symbolic? At first the color associated with St. Patrick’s Day was blue but after the Irish Rebellion it was changed to green. The Irish soldiers wore green while fighting the British (in their trademark red) and during the war the Irish sang called the “The Wearing of the Green”. 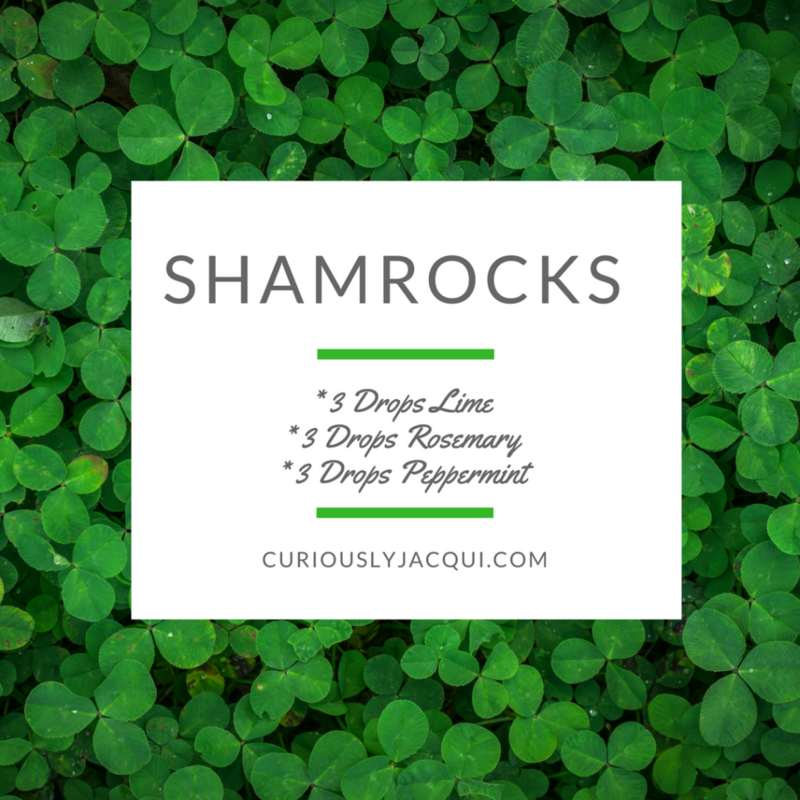 Below are my favorite diffuser recipes that help me get into the St. Patrick’s Day spirit. Let me know in the comments below what you think. 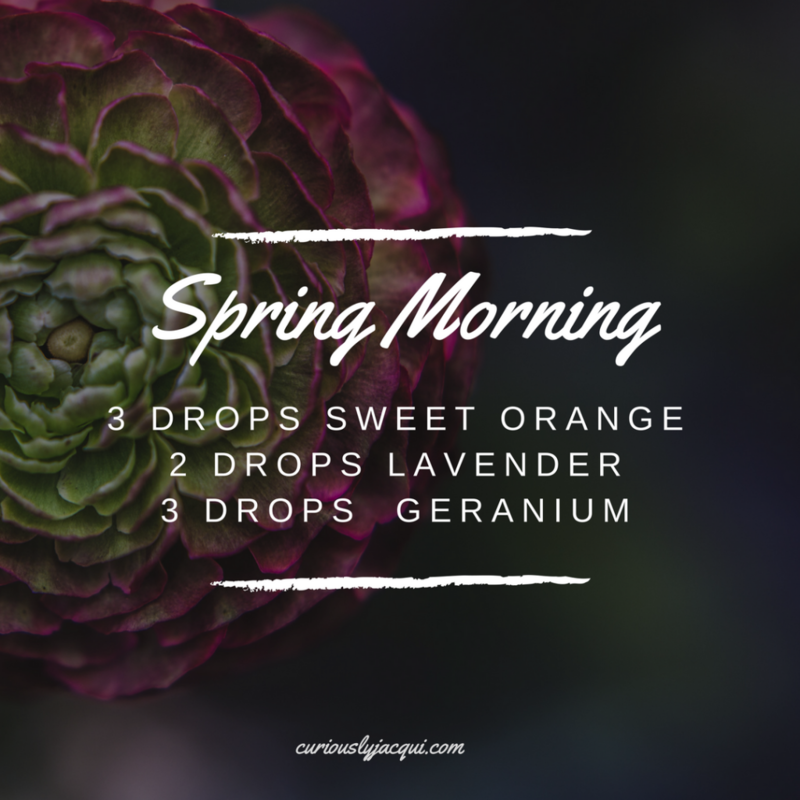 It’s almost spring time here in Michigan so I wanted to create some Spring Essential Oil Diffuser Blends. Springtime to me means airing and cleaning out the house from being stuck inside all winter. It also means that it is time to prep your landscaping for your plants and flowers to start blooming.